As per the official statement released on the web portal of Government of TamilNadu Directorate of Government, Examinations states that students will get their class 10 SSLC results of TN at about 11 am. As usual and like previous years, this time, also lakhs of students appeared in the written examination of SSLC 2016 which were conducted earlier this year only. The date of declaration of result has already been declared. Students will be able to get their TN SSLC exam result by going on to the official website tnresults.nic.in. So, while checking does remember to keep by yourself like hall ticket, etc. It will be updated here as soon as the results are announced. 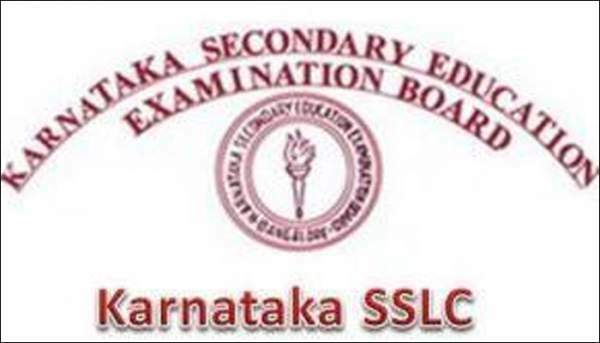 The SSLC exams 2016 took place in the month of April and conducted by the TamilNadu Board at the numerous centers in the state itself. As per the stats, more than 6,57,846 students participated in the 2016 SSCL examinations held this year. Tamilnadu Board (TNBSE) is one of the biggest boards in the nation. It came into existence in the year 1910 and is affiliated with the Government of TamilNadu, India. It has several responsibilities like conducting the secondary examination and senior secondary examinations annually. The board has affiliated many schools and colleges in the state so that they can run properly. The Reporter Times wishes all the students all the best. Stay tuned for more news.